The first thing to know about throwing roller shots is that if you can throw backhand and sidearm, you already know much of what you need to know. Roller shots don’t require learning an entirely new technique- just a new twist on your most basic throws. Whereas with most air shots the aim is to keep the disc aloft most of the way to the target, roller shots need to hit the ground early. And as opposed to air shots, where you usually want the disc to land mostly flat it won’t roll away, roller shots are calculated to not only land on it’s edge but on its edge at a specific angle so it goes the direction and distance you intend. By the way, if you didn’t catch Part 1 of this instructional post – which covers the Who, What, When, Where and Why of roller shots, you can check it out here (ADD LINKS). Proper roller technique requires a high release point, exaggerated nose angle, and a torso with a tilted axis. Much of what I know about throwing roller shots comes from my personal roller mentor, Alan ‘Flash’ Friedman. I tapped into his knowledge base for this post, and even filmed a quick video and posted it on YouTube. Don’t be lazy and just watch the video, though, as all by itself it doesn’t do a great job of explaining how to properly throw rollers. According to Flash, there are two types of roller shots- the finesse version (thrown using understable or ‘beat’ discs), and ‘high-tech’ rollers that require an overstable disc. The finesse roller has been around for as long as people have been throwing flying discs, and was discovered initially due to the relative understable nature of early discs. As we all know, if a disc can’t handle the amount of speed and spin with which it is thrown, it turns over quickly and if the turn is aggressive enough hits the ground at an angle and rolls. It didn’t take long for experimental types to learn how to use this to their advantage, and the purposeful finesse roller shot was born. Finesse rollers are usually thrown so that the transition from air to ground is pretty gradual and smooth, somewhere midway between takeoff and the intended final destination. 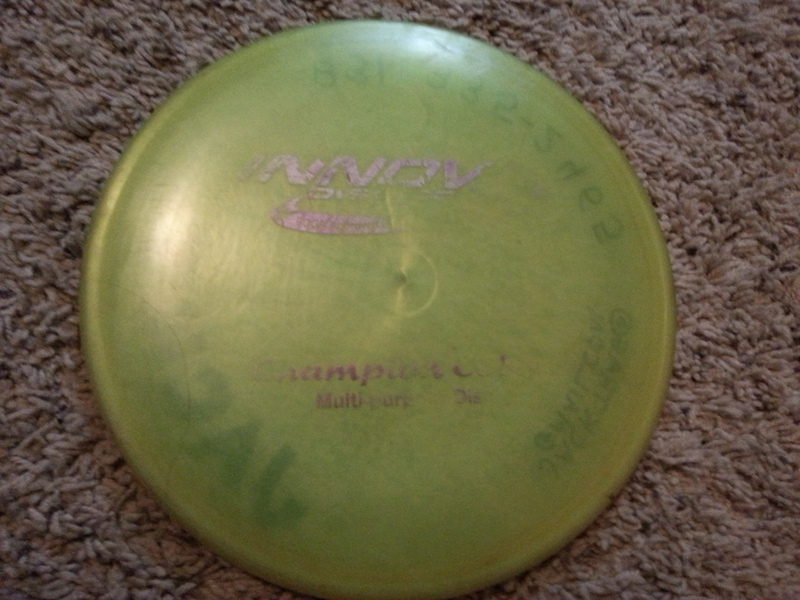 My favorite finesse roller is so old and understable that I often need to throw it with hyzer so it doesn’t turn over too soon. Talk about finesse! The ‘high tech’ roller is simply a roller shot thrown with a much more stable disc. 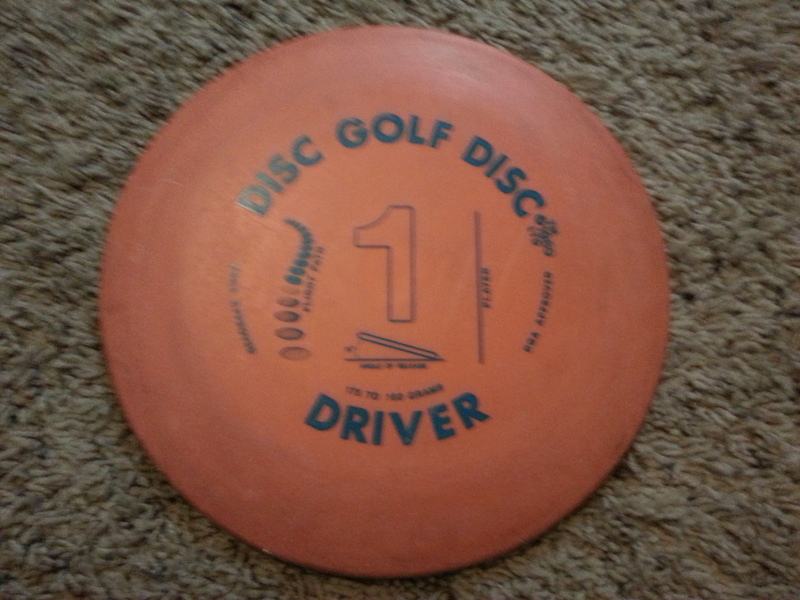 The increased stability of the disc means it won’t turn over (just like an air shot, this means curling to the right for a RHBH thrower) as easily or as soon. It also means that the technique used to get the disc to roll is much more extreme. If you think it’s hard to throw an overstable disc flat and straight, imagine what it takes to make it roll! The ‘high tech’ roller shot involves an even steeper nose angle and torso axis, as well as aiming for a landing spot much closer to the thrower. This brings us to Flash’s two keys to executing a roller shot: modifying your technique to get the right angle based on the specific disc and the type of roller shot (finesse or high tech), and picking a specific spot where your disc will first hit the ground. As far as technique is concerned, as stated at the beginning of this post you’ll just be modifying the throw you’re using most of the time. We’ll just discuss backhand today, but the principle applies to forehand technique as well. Notice how Flash’s body is arched to match the angle of the disc, creating a consistent arc that starts at pull back and lasts all the way through the follow-through. First of all, with both roller styles you’ll want to raise your release point – as you would with a big anhyzer – to get the extreme angle required. 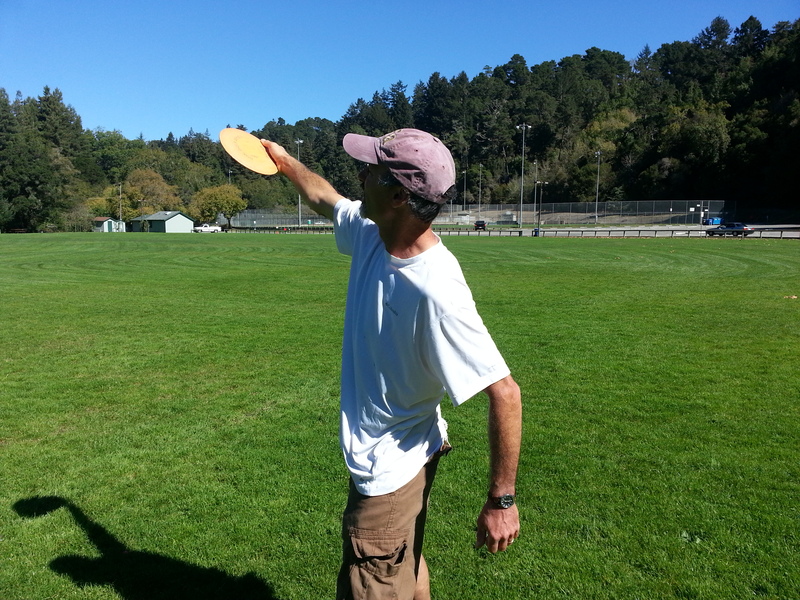 For a high tech roller you should almost be holding the disc right over your head just before release with your back arched backward. That last point is important, too, because it’s not enough to just change the angle of the nose of the disc. To get that angle to hold, you must change the entire axis of your pullback and release as well. This requires the participation of all your moving parts. Picking a specific landing spot is the second of Flash’s keys to a consistent and accurate roller. 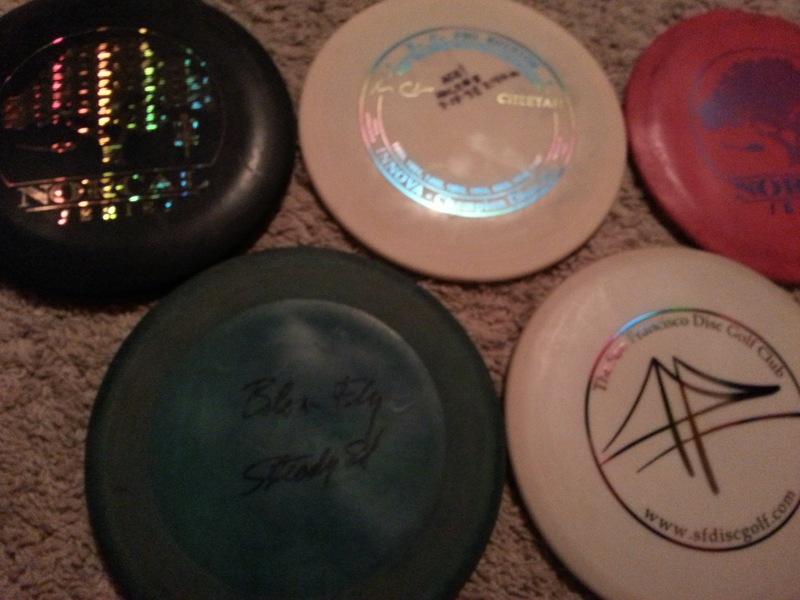 He says that you should first understand how your disc will act once its rolling, given the type of disc you’re throwing. This is something you’ll only learn with experience. Once you’ve learned the disc, you’ll be able to properly adjust the angle and speed required to get it to do what you want. With the knowledge at the ready, you can make the task much simpler by focusing on the spot where the disc first hits the ground rather than the entire path you expect it to travel. 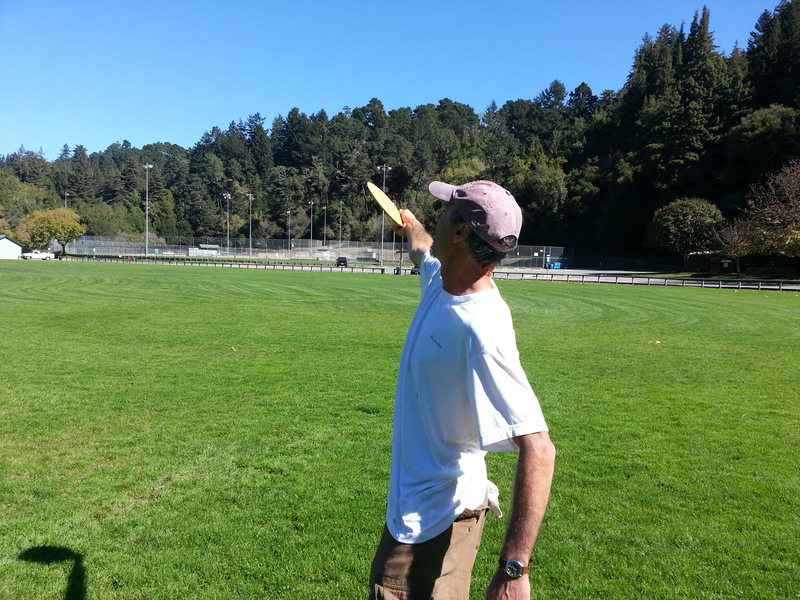 In other words, it much simpler to aim for a spot 40-100 feet in front of you and make the disc land in a five-foot square at the right angle than to aim for a spot 400 feet away. Roller shots are inherently unpredictable, anyway, so it makes sense to focus on the flight (the part you can control) rather than the roll. Dependable rollers require lots of trial and error, and then practice, practice, practice. 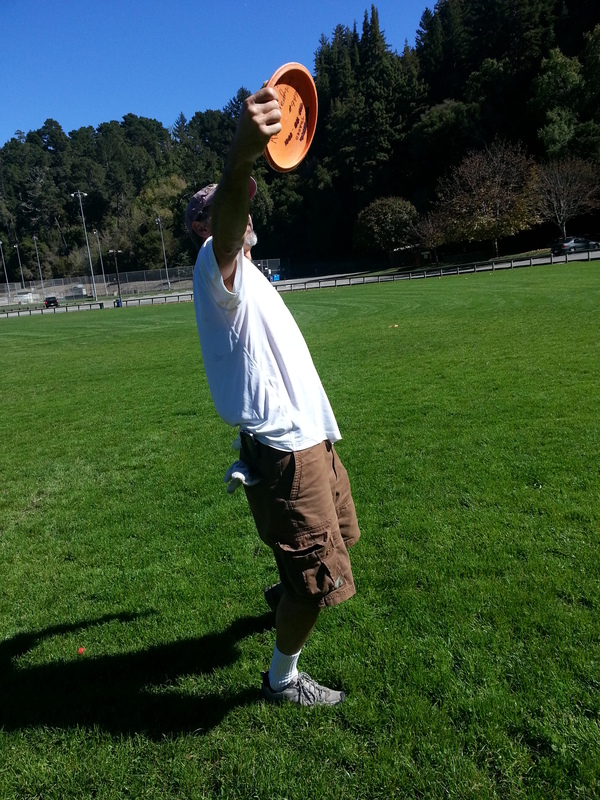 When you’re serious about adding this shot to your bag head out to a big wide open field so you can see what various discs will do from beginning to end. And remember Flash’s advice and focus on your angle of release and your landing zone. 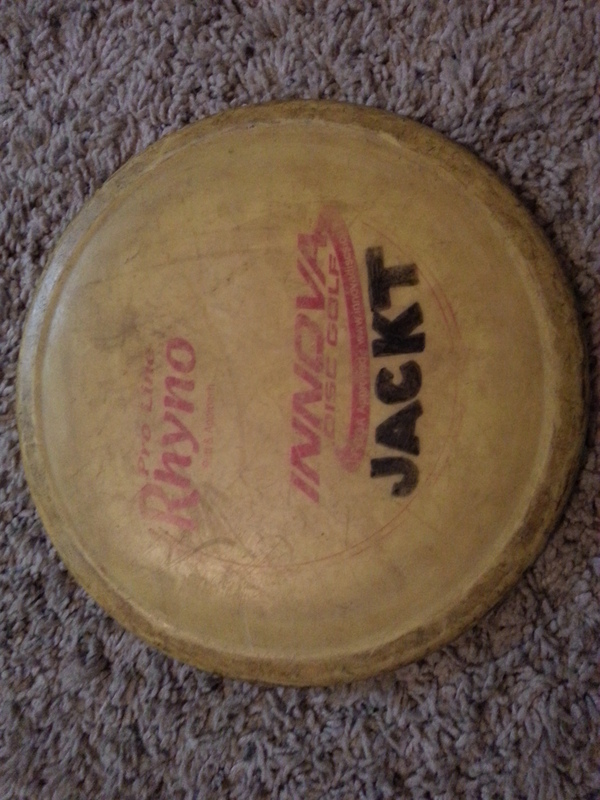 Jack Trageser is the founder of School of Disc Golf and the instructional writer at RattlingChains.com. 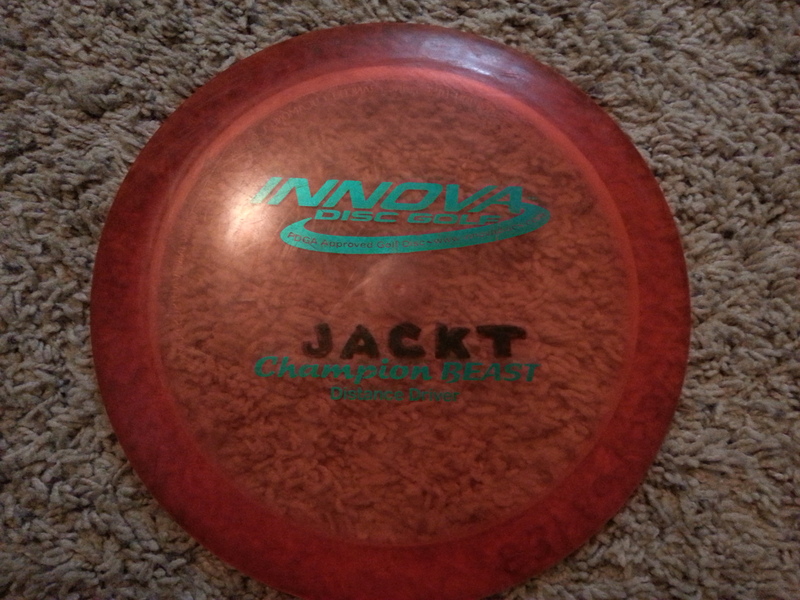 You can reach him at jack@schoolofdiscgolf.com.